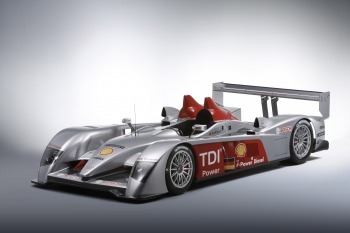 The Audi R10 TDI has written motor sport history, winning the 12-hour race at Sebring, USA over the weekend. 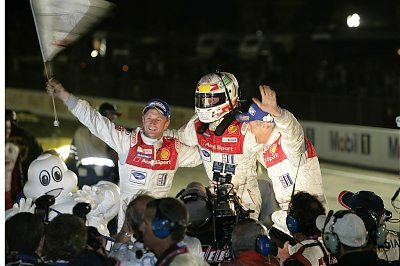 Audi drivers, Dindo Capello, Tom Kristensen and Allan McNish won the 12-hour race, achieving the first ever victory of a diesel powered sports car. "Audi has once again written motor sport history, this time by being the first manufacturer to win an endurance race with a diesel powered sports car. 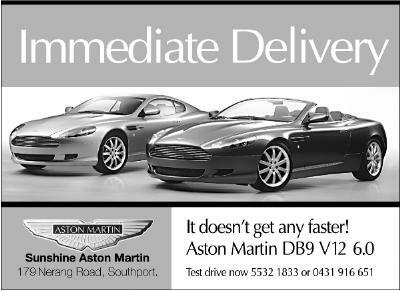 This confirms the efficiency of modern TDI technology. It is particularly remarkable that this success was achieved at the very first race of the new Audi R10 TDI", said Prof Dr Martin Winterkorn, Chairman of the Board of AUDI AG. Tom Kristensen became the first driver to win America's most famous endurance race for the fourth time, achieving another record after his seventh Le Mans victory last year. High humidity and asphalt temperatures reaching up to 43 degrees caused particularly difficult circumstances on the Florida track which is considered one of the most demanding in the world. Allan McNish showed the 650-hp V12 TDI engines potential with a record-breaking pole position time during qualifying. Due to the heat exchanger being replaced after the morning warm-up, Dindo Capello was forced to start the R10 TDI from the pit-lane beginning his chase from the back of the field. It took Capello only half an hour before he had moved from 35th position to second, finally taking the lead before the end of the second hour, which he kept until the finish-line.